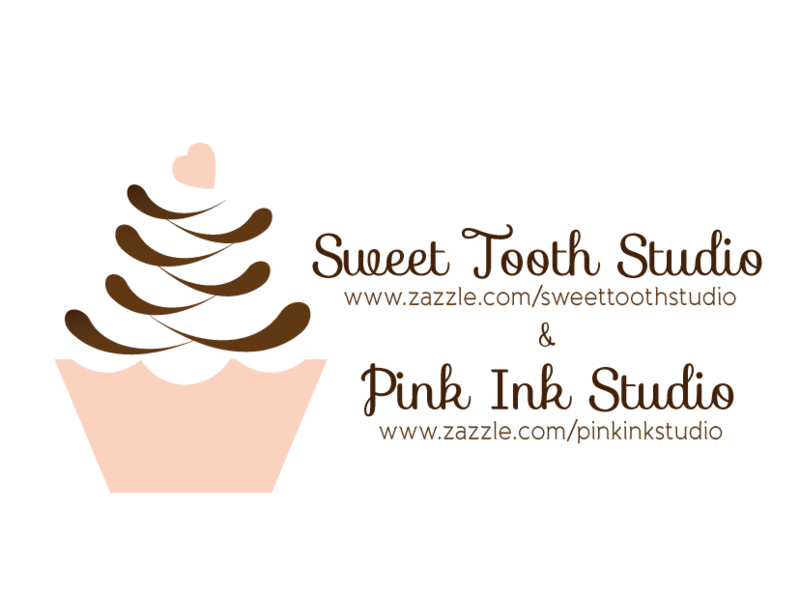 "" Sweet Tooth Studio: Dinosaurs! "" 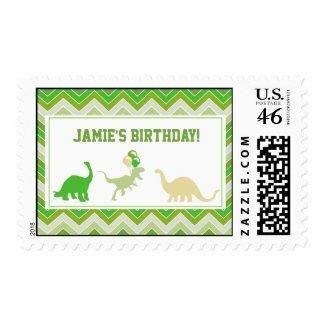 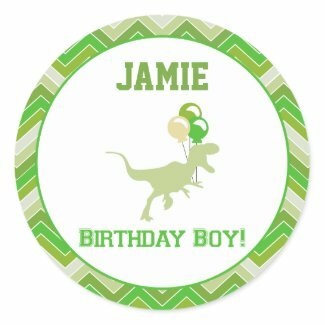 Know any little boys that would love a Dinosaur birthday party? 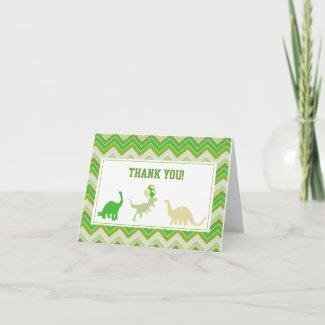 Take a look at these sweet invites,thank you cards, matching postage and more!